Why use SMSF Audits & Advisory? We have the expertise and experience in SMSF audits. 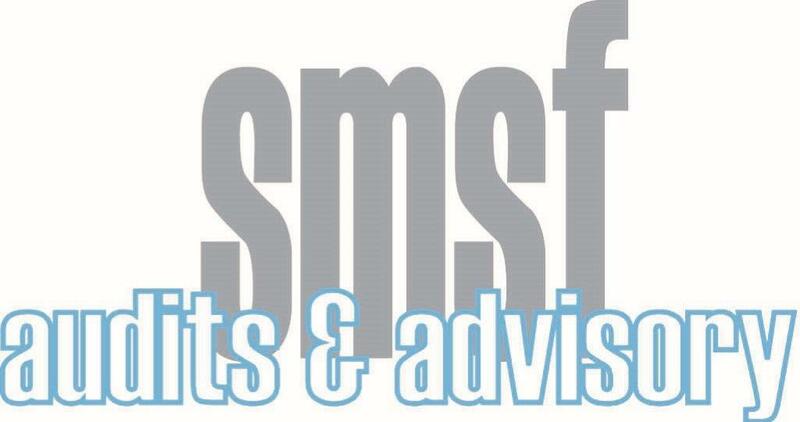 We provide tailored SMSF advice to your advisors. We are independent and we care. We charge low fixed price fees. We operate 100% in the cloud and eliminate paper work. We carry appropriate Professional Indemnity Insurance cover.